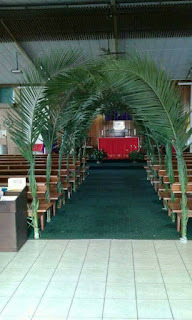 I hope you enjoyed your palm Sunday? 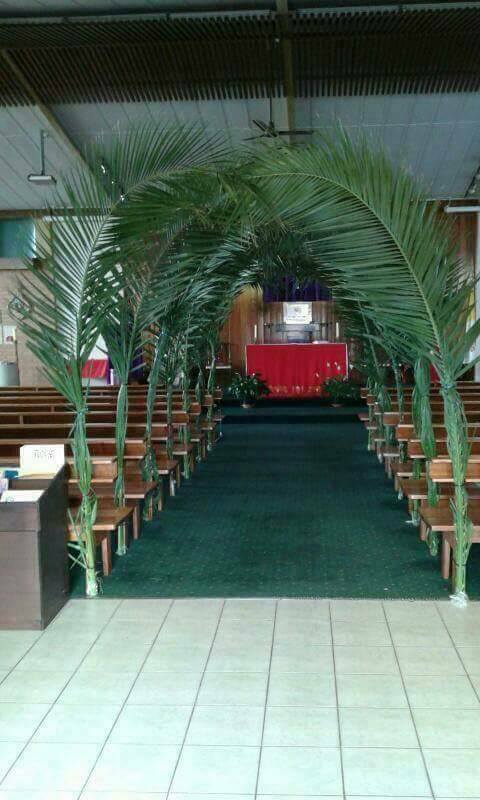 Happy palm Sunday 2018 of grace. COLLECT FOR PALM SUNDAY:– Almighty and everlasting God, Who in Your tender love towards mankind, sent Your Son, our Saviour Jesus Christ, to take upon Him our flesh, and to suffer death upon the cross: grant that we may follow the example of His patience and humility, and also be made partakers of His resurrection,’ through Jesus Christ Your Son our Lord, Who is alive and reigns with You and the Holy Spirit, One God, now and for ever. Amen. 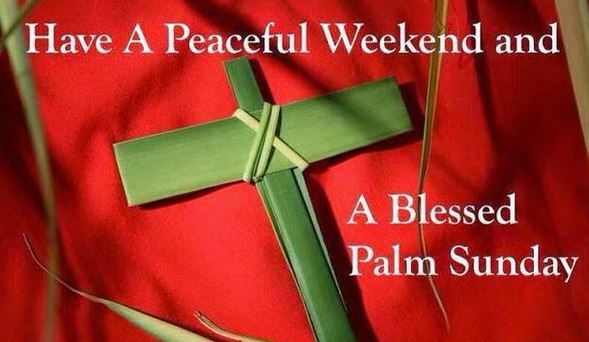 Happy palm Sunday 2018 dearie. 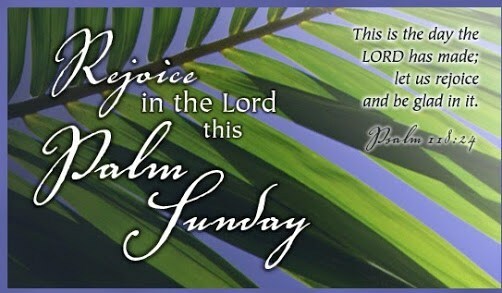 It’s palm Sunday, take your bath let’s go to church. Happy palm Sunday 2018 to you daddy . Jesus worked today like a King in the mist of multitude of people, both rich and poor. In Him during the downs. 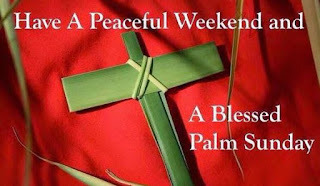 The beginning of Holy Week.